With two-layer design and integrated sliding stand, Trdent’s Cyclops iPad Air 2 case not only protects your tablet, but also brings you some convenience when you enjoy your favorite multimedia content. If you like the two features, let’s keep going. 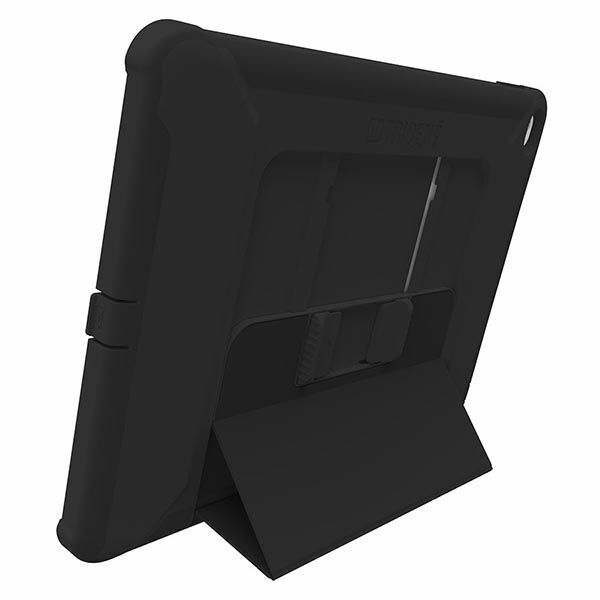 The Cyclops is a durable and versatile protective case designed for iPad Air 2. 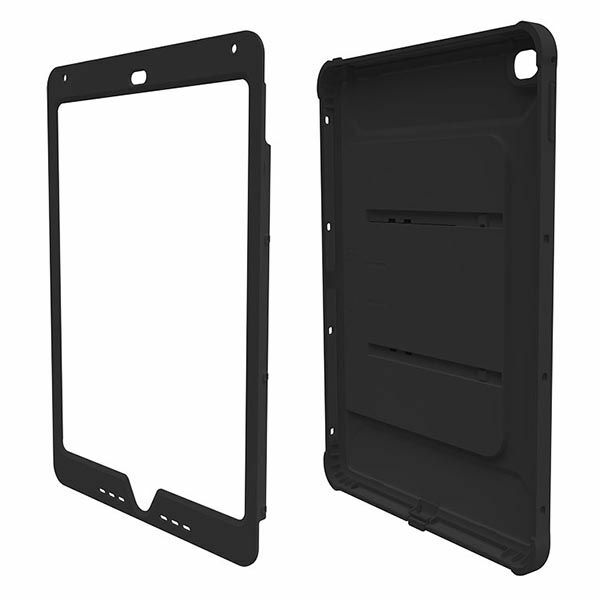 The iPad Air 2 case measures 7.12 x 9.91 x 0.67 inches, weights 0.51 lbs, and as we can see from the images, the case sports a low-profile and simple design, and it consists of two layers including TPE cradle and polycarbonate front cover with built-in screen protector in order to provide all-around protection for your precious iPad. Moreover, the iPad Air 2 case features an integrated sliding iPad stand on the back that can holds your tablet in landscape viewing mode and provides you multiple viewing and typing angles. Furthermore, its patent pending audio technology redirects sound to the front of your tablet for an enhanced audio experience. In addition, the case also features hardened bio-enhanced plastic that is recyclable, degradable and compostable, which makes it eco-friendly. 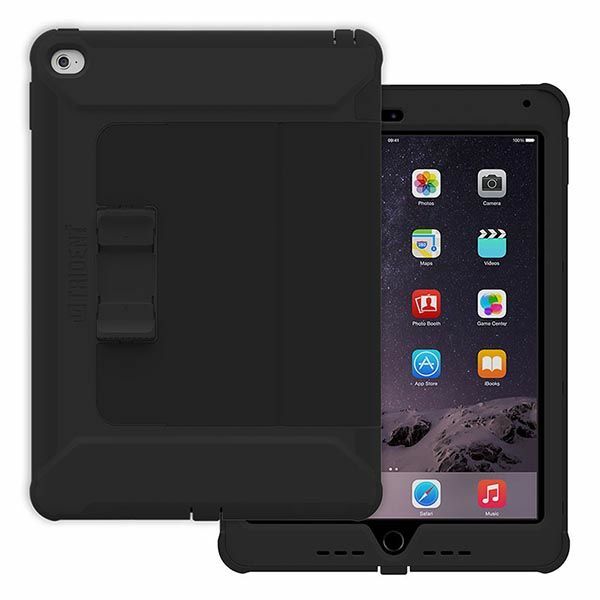 The Cyclops iPad Air 2 case is priced at $69.99 USD. If you’re interested, jump to Trident Case for its more details. Additionally, also don’t miss UnlimitEd iPad Air 2 case and more cool stuff by following tags.